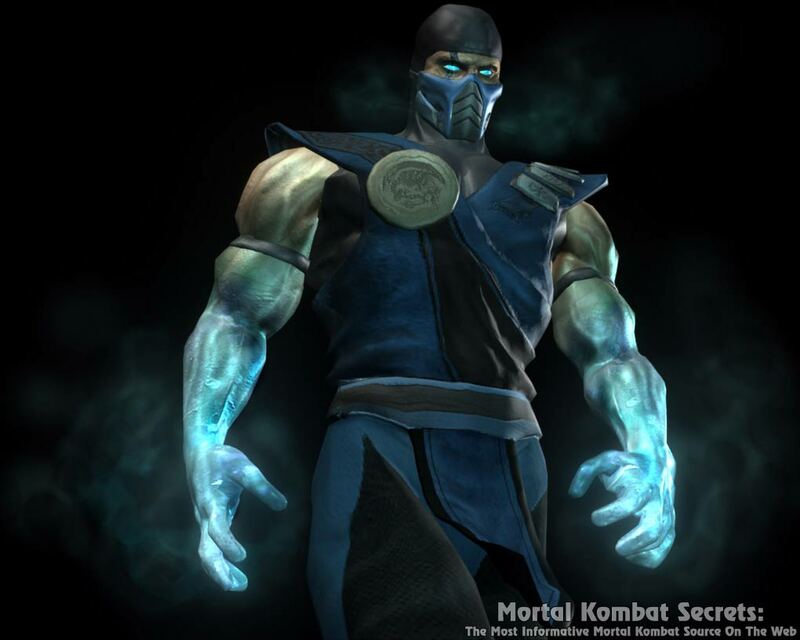 I was playing Deception last night and I was playing with sub-zero(his alternative costume) amd i realized that his skar was gone?WTF? I am what you made me! 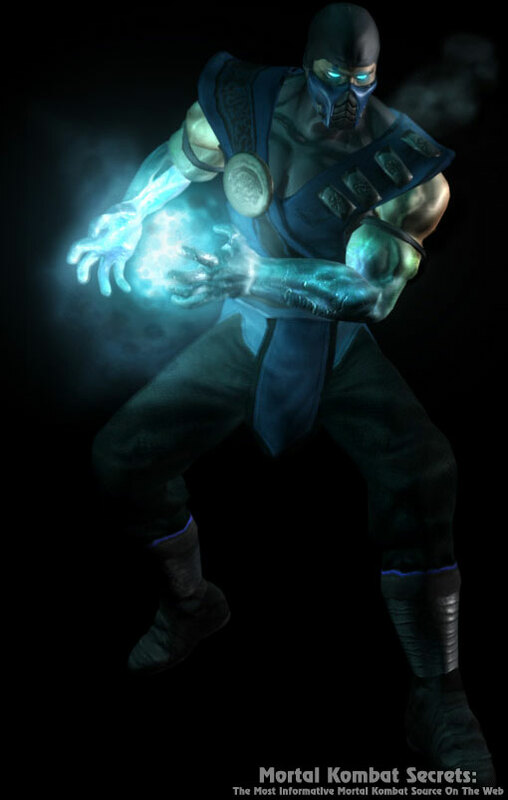 maybe that why they call it his alternate costume? I read somewhere that his scar is still there but it went away as he aged for some reason. lol I can't exactly remember just how. 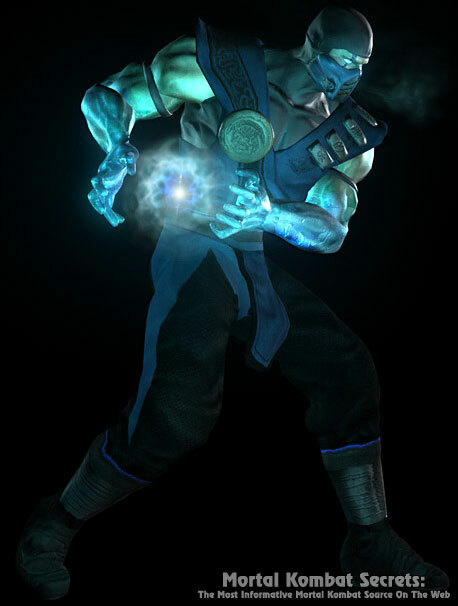 Well, I think the design for Sub here would probably take a more mature sense of style to accept it as a good look than what MK is generally used to. They should've known that the age these games are geared towards would think this looks stupid, but you can't win 'em all I guess. make it older to give him some sort of "status" or relevance to his character. 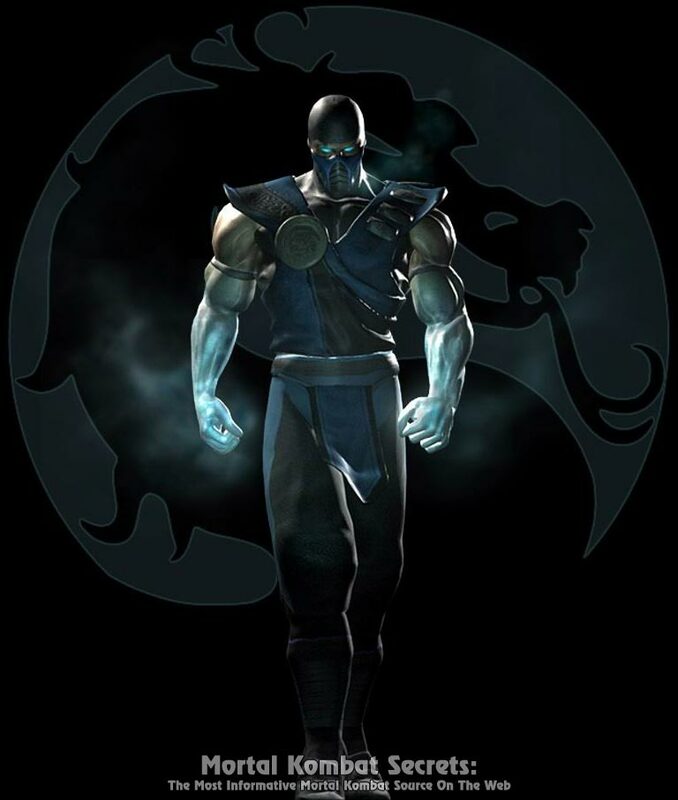 why is sub-zero getting older looking but not scorpion? 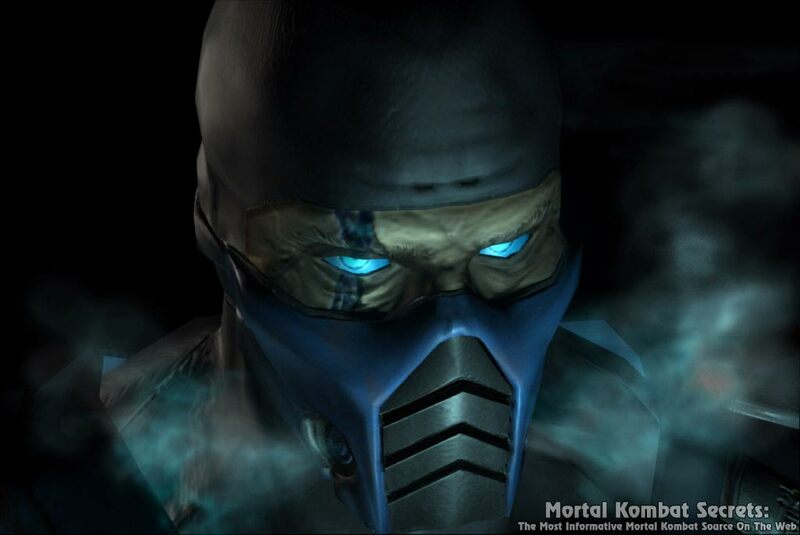 in deadly aliance sub-zero looks old like my uncle. but as i said before everyone else stays the same! i think its mind boggling! That is probably an unwanted side effect from icing him.